I often get asked, how can I prolong the wear time of my lipstick? As much as we love the look of a bold and vivid colour on our lips, we also don’t want to re-apply every few hours. 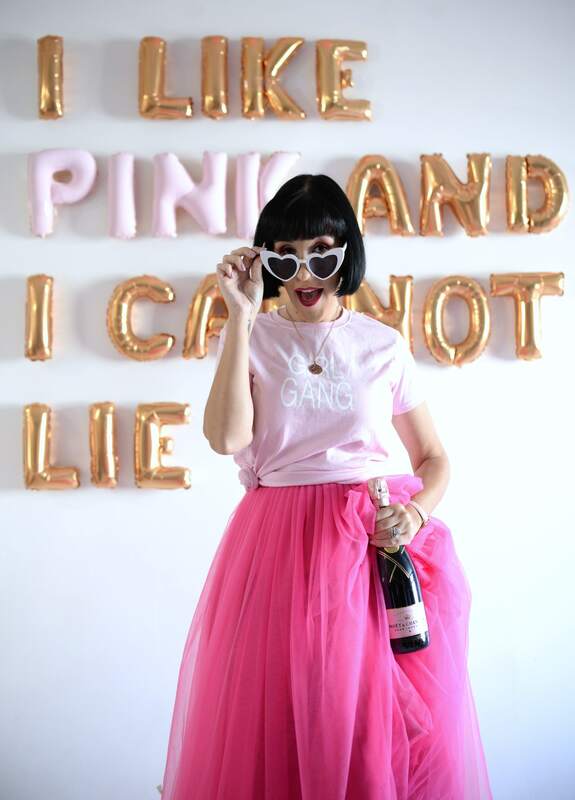 We also don’t always want to rely on a longwearing, ultra-dry, liquid lipstick formula. 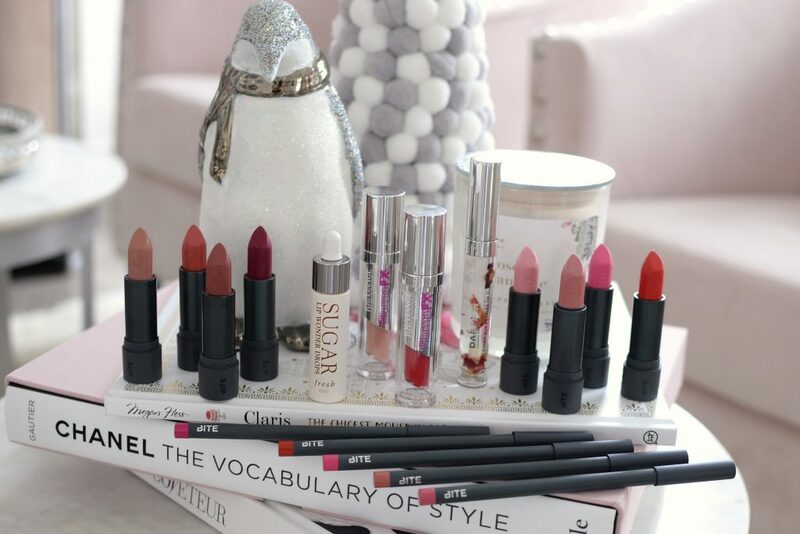 Prepping your lips beforehand is just as important as the lipstick process itself. You always want to exfoliate your lips before any lipstick application. An affordable way to remove dead skin cells and eliminate dry flakes is to apply a generous amount of your favourite lip balm to both the top and bottom lips. Take a toothbrush and gently rub back and forth for a few minutes. This helps to exfoliate and hydrate at the same time. You can also add in a tiny amount of sugar to your balm for extra scrubbing effect. This will help to not only remove all dead skin, but it will help to keep lips moisturized the entire day. 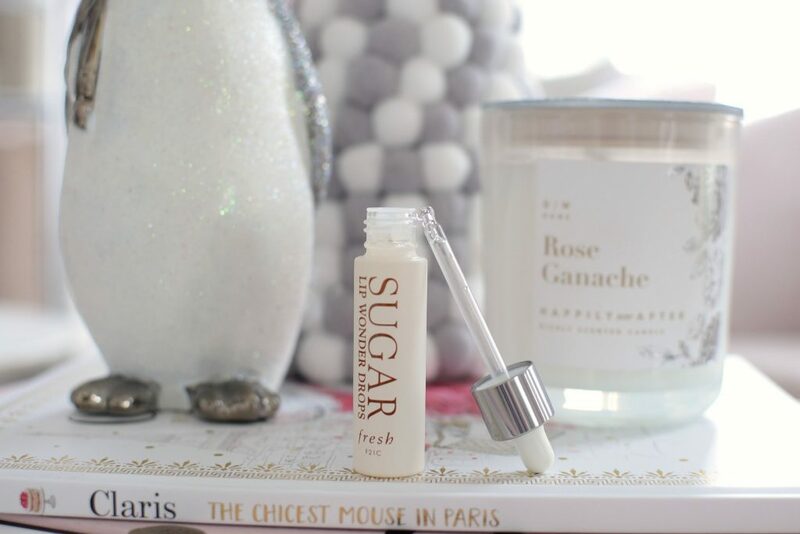 If you’re looking for a product that can do it all, try the new Fresh Sugar Lip Wonder Drops. 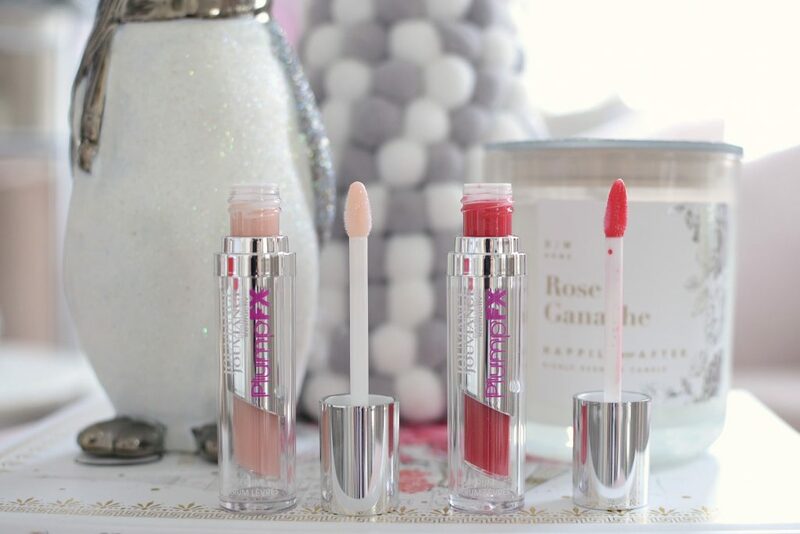 Its unique water-based gel formula not only helps relieve dryness, dullness and uneven skin texture, it actually helps to increase the vibrance of your natural lip colour. This innovated leave-on exfoliator gently sloths away dead skin, leaving lips kissable soft, smooth and hydrated. 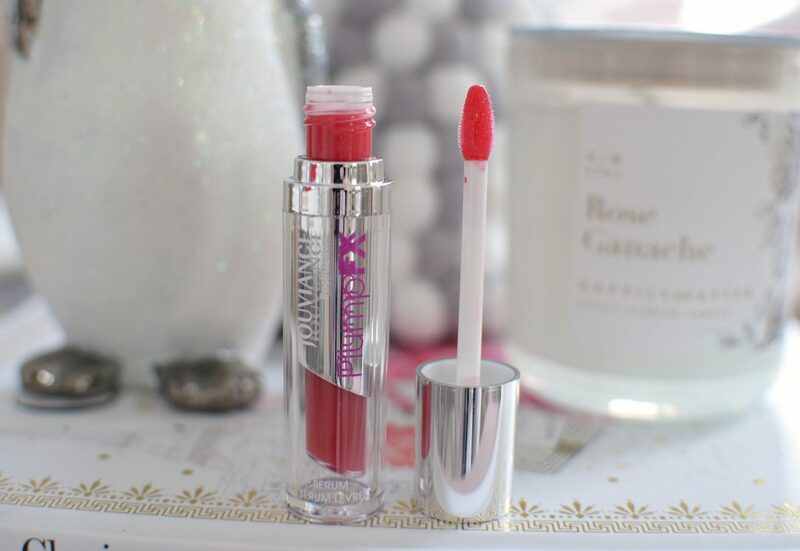 It will help prime lips and create a radiant canvas for your lipstick in a single drop. Lips will become smoother and more even with each use. 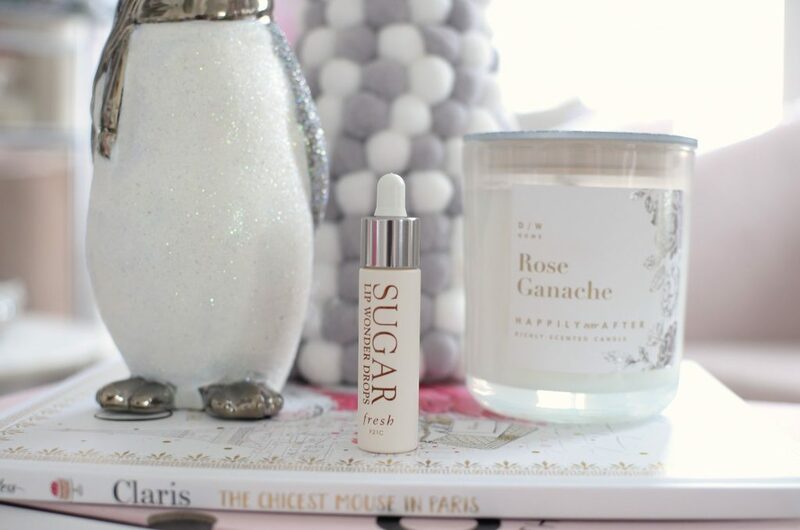 It’s the perfect lip treatment to intergrade into any beauty routine. It retails for $32. Hydrated lips are healthy lips. 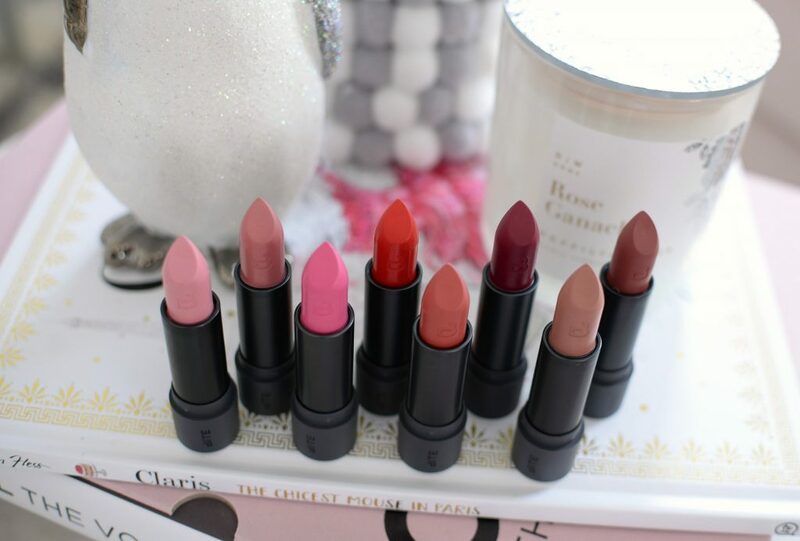 Keeping skin moisturized is key when you’re looking for a flawless lipstick application. Not only will this help the lipstick glide on smoother, but it will ensure your lips don’t become chapped or dry mid-day. Nourishing the lips a few minutes before applying the lipstick will guarantee that the lipstick doesn’t slip and slide all over the place. 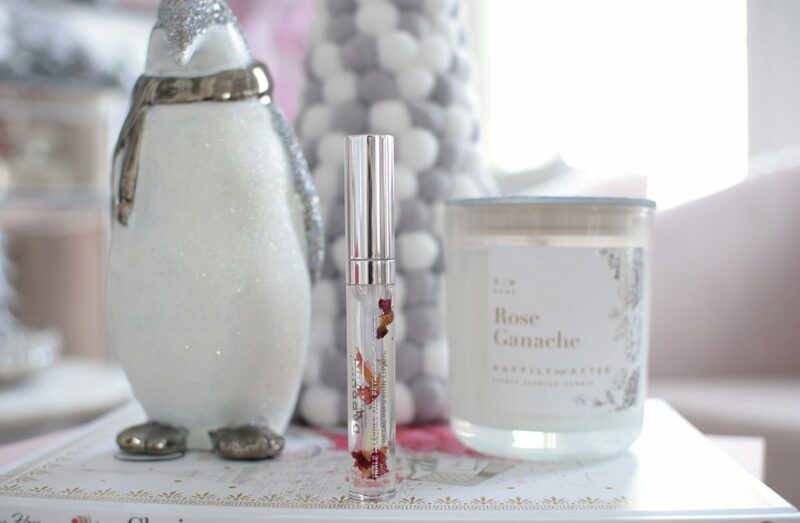 Darphin Petal Infusion Lip Oil is infused with rose petals to help keep lips soft, nourished and glossy all day. 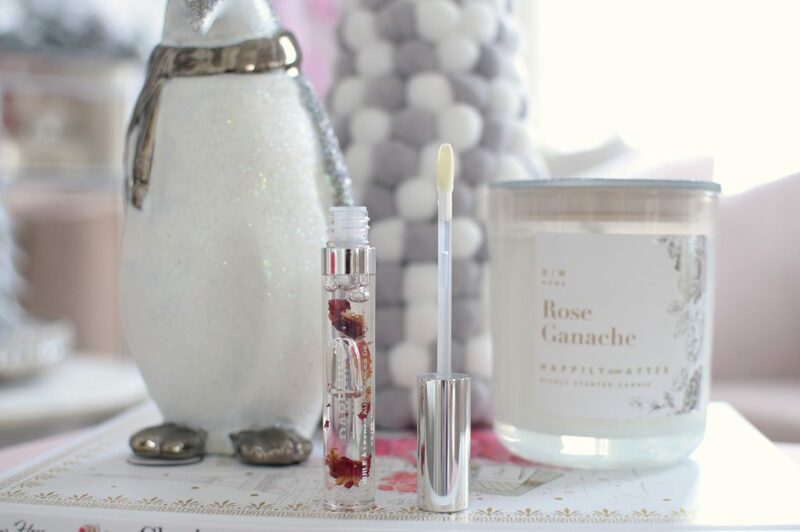 It also contains apricot and grape seed oils to help plump, condition and protect the lips. 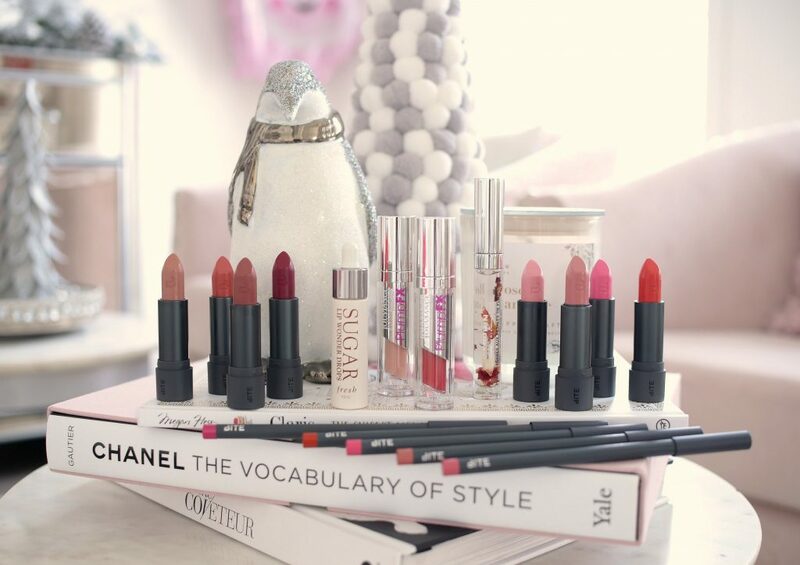 With daily use, lips will become less dry, patchy and irritated. It helps to rejuvenate the skin, leaving it soft, juicy and youthful. Because it has somewhat of a sticky, almost tacky consistency, this really helps whatever lipstick shade you place overtop of it adhere better. It retails for $25. Have you ever applied a lipstick and it doesn’t look quite as vibrant on your lips as it does in the tube? This could be because your natural lip colour is showing through and effecting the true colour of the lipstick. A simple trick is to apply a concealer or foundation overtop of your lips to help counteract your natural lip colour and create a clean, even surface. If plumpness is your end game, try Jouviance PlumpFX Lip Plumping Serum. It’s designed to give you the same effects as hyaluronic acid lip injections, without the permanent results. Upon applying this universally flattering pale pink serum, you’ll instantly begin to feel a slight tingling sensation. It immediately softens, smooths and hydrates the lips. Apply it daily, or for maximum results, 3x a day for 30 days. Lips will become fuller, smoother and juicier. It’s an excellent way to plump up the volume and fill in fine lines without injections. 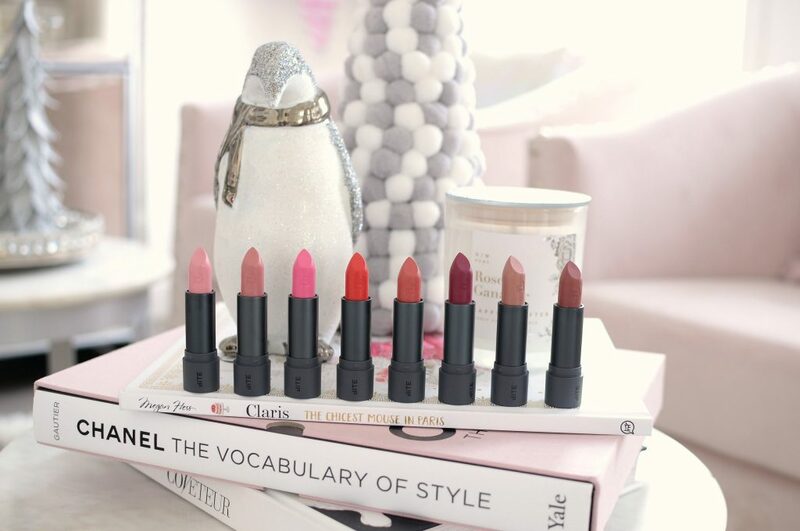 Although it can be worn on its own, its moisturizing formula looks beautiful under your favourite lipstick. This holiday season try the new limited-edition shade Winter Kiss (glossy red) which retails for $32. Create that perfect Cupid’s bow is easy by simply drawing an “x” on the centre of your upper lip. Then fully line the rest of your natural lip line. Be sure to also fill in the rest of your lips. As your lipstick starts to fade and wear throughout the day, you won’t be left with a tell-tale ring of lip liner around your mouth. The liner will also help your lipstick adhere to the skin better, which in return, will prolong the wear time. 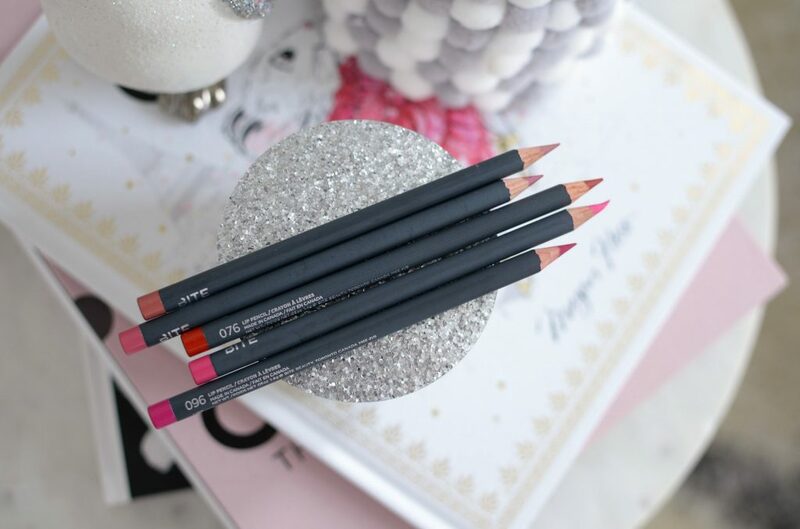 Bit Beauty Lip Pencil features a unique formula that provides incredibly creamy coverage that’s so lightweight, you won’t even be able to feel it on your lips. Its whipped shea butter formula, paired with the 3x the amount of pigments, makes it one of the best liners on the market. 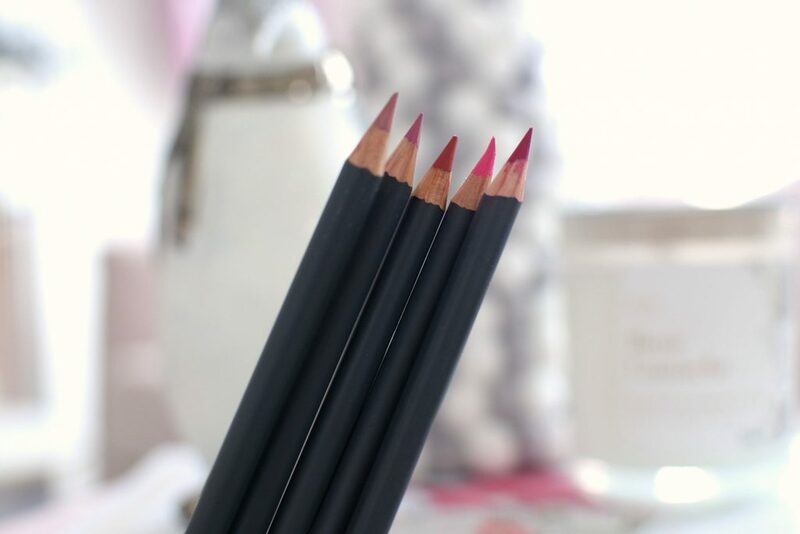 Its ultra fine point offers extreme precision and its ultra-soft and velvety texture glides on smooth. It’s comfortable and easy to use, and since its saturated in pigments, it provides a true opaque cover in a single swipe. Once applied to the lips, it stays in place for upward of 16+ hours. It doesn’t fade, crease or smudge, making it ideal to outline the lip and add definition, but it also works beautifully at filling in the entire lip. It comes in 45+ shades and retails for $20 each. 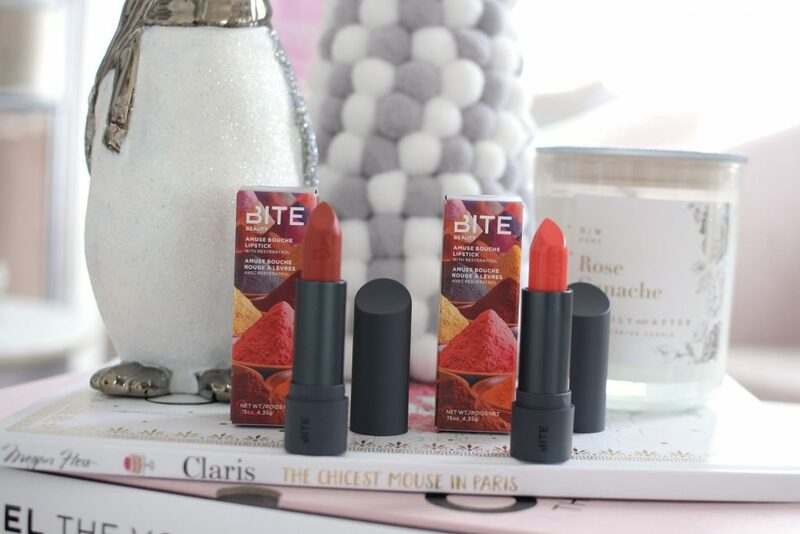 Bite Beauty is a fabulous Canadian company, founded in Toronto, and each product is handmade in their local factory. Not only do they strive to use natural ingredients, but they also ensure the pigmentation is extraordinary and the quality is spectacular. 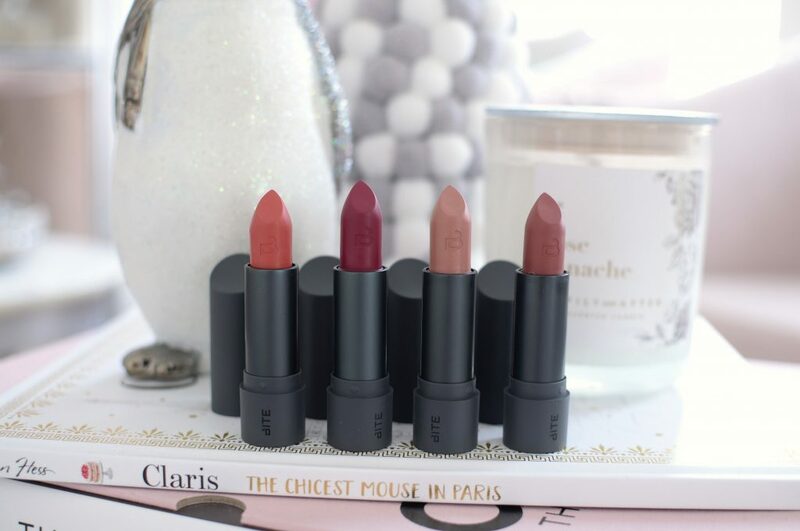 Since discovering that perfect lipstick formula and shade is much like finding that perfect pair of jeans, Bite Beauty offers more than 45 shades of their infamous Amuse Bouche Lipstick, which just so happens to be crafted in small batches, under low-heat, to ensure a flawless formula and finish. 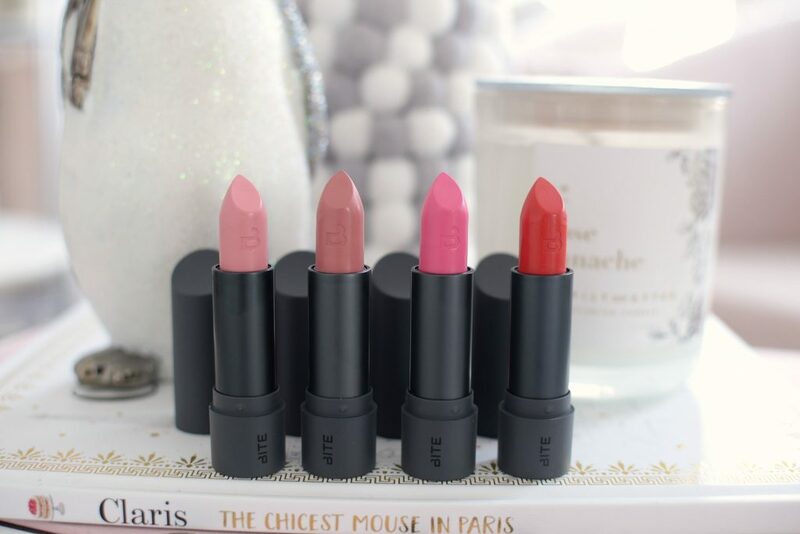 Bite Beauty Amuse Bouche Lipstick are formulated with 12 edible oils, vitamins and omega to not only help create a weightless texture and feel, but to ensure lips stay soft, smooth and hydrated all day long. Its triple milled pigmented provide full-on saturated colour with a slightly citrus scent. 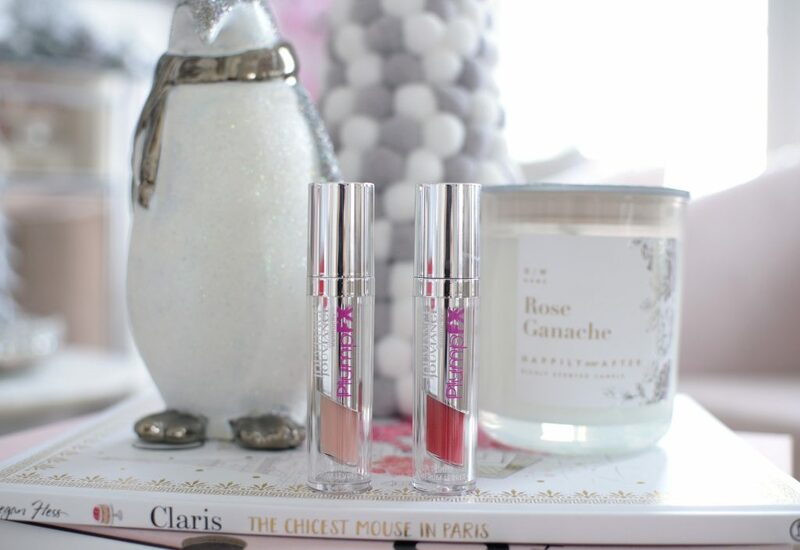 It features a rich and creamy texture that glides onto the lips with ease and delivers high-impact colour. It creates a truly opaque coverage in a single swipe and saturates lips with bold and vivid colour. It’s ultra hydrating formula is comfortable to wear the entire day and provides just the right amount of moisture to keep lips kissably soft. 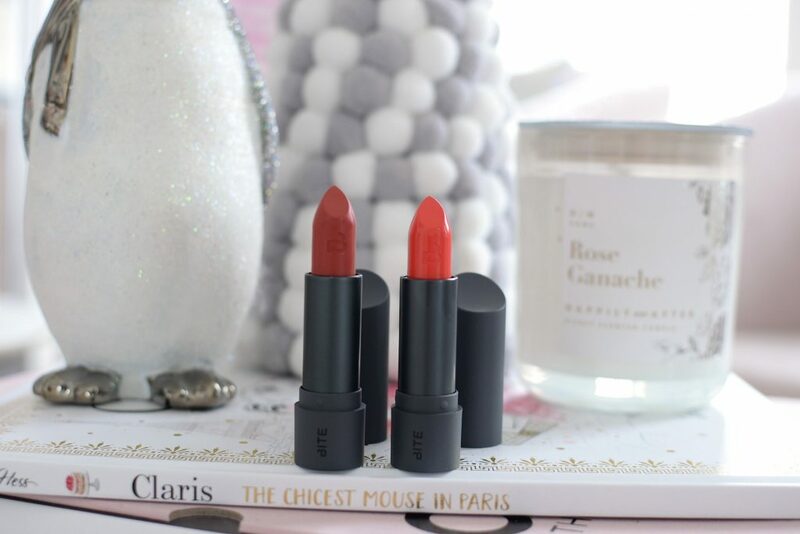 Bite Beauty Amuse Bouche Lipstick are so soft and creamy, that even if you didn’t do the steps above, your application process will still be flawless. It honestly feels more like a hydrating lip balm than an actual lipstick. It can easily be sheered out, depending on your wants and needs, but it’s definitely intended to be a truly opaque lipstick. I love that it only requires a single swipe to achieve a seamless, full colour effect. It sets and dries within seconds, and once it does, it delivers a beautiful, long-lasting finish. I’m talking it’s almost budge-proof. 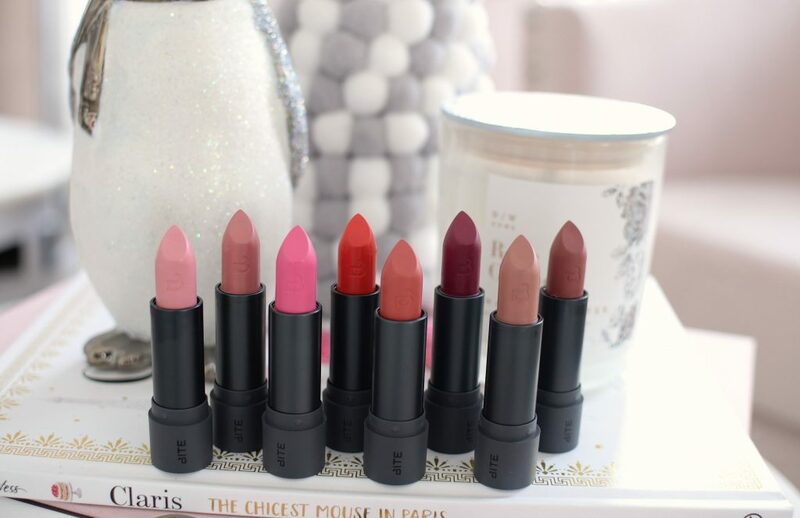 It doesn’t seem to transfer as much as other traditional lipsticks. Thanks to its hydrating and moisturizing benefits, lips stay extremely comfortable all day. It retails for $30. 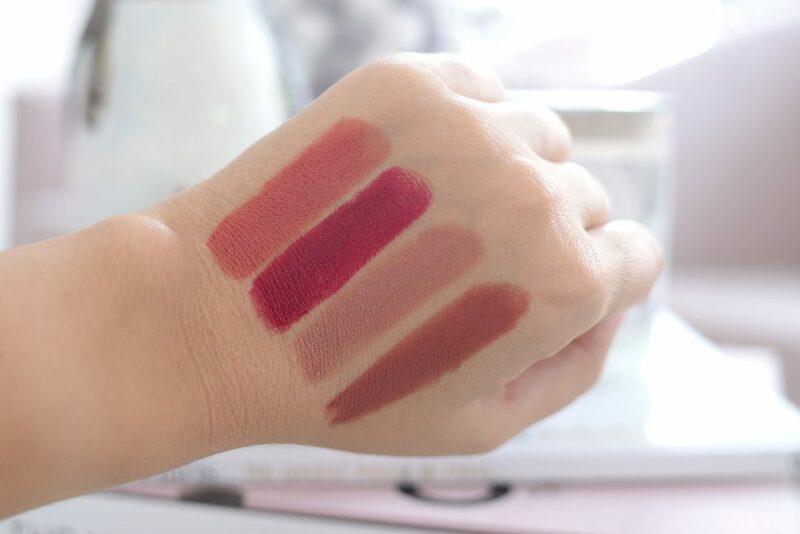 Bite Beauty Amuse Bouche Lipstick in Souffle, Sugarcane, Cotton Candy and Cayenne. 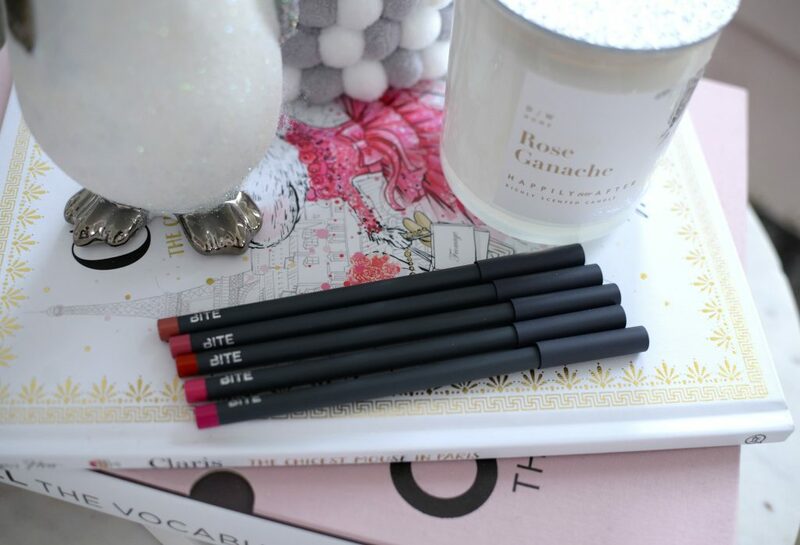 Bite Beauty Amuse Bouche Lipstick in Sweet Cream, Beetroot, Honeycomb and Chai. Also be sure to try one of the 8 limited-edition Bite Beauty Amuse Bouche Lipstick inspired by toasted spices. Loving shades Hot Harissa and Saffron Fire. Each retail for $30. To help your lipstick from sliding around and sticking to your teeth, place your clean pointed finger inside your mouth, wrap your lips around it and pull out. Any lipstick that would have gotten on your teeth is now left on your fingers. This also helps to ensure you don’t have extra lipstick on your lips, which can bleed and feather outside the line. To help lock your lip colour in place all day, place a tissue over your mouth and dust on a thin layer of translucent powder. You’ll be able to see a small amount of powder transfer onto the tissue. This will help lock and set your lipstick, ensuring your colour stays put all day.